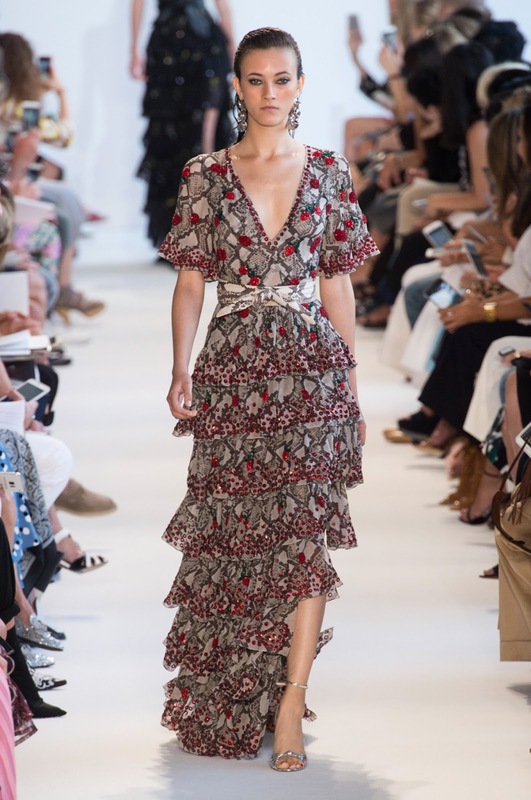 Fashion month has only just begun and already we can see clear trends emerging from the New York shows. 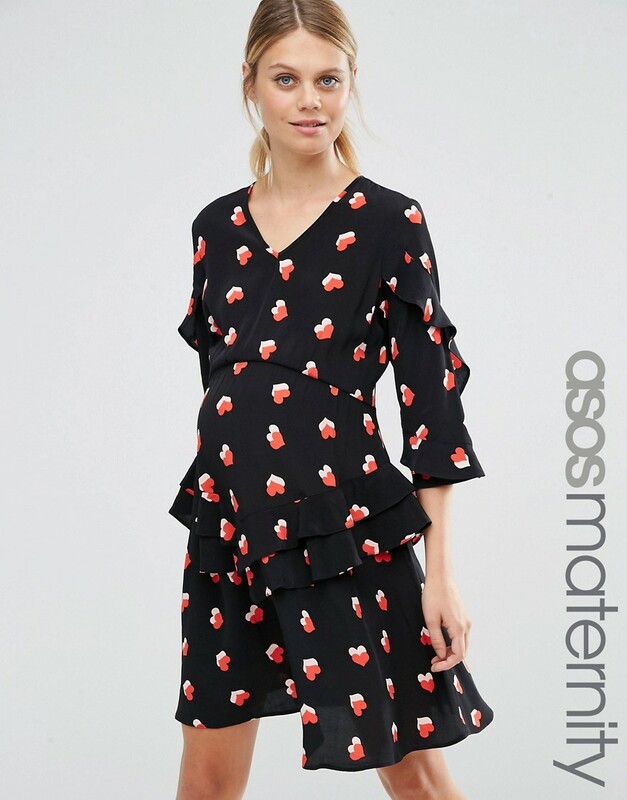 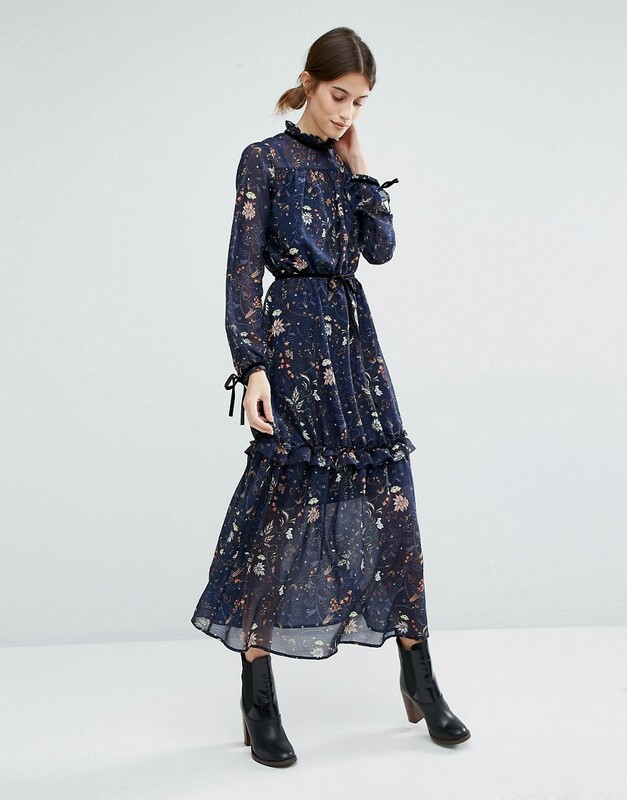 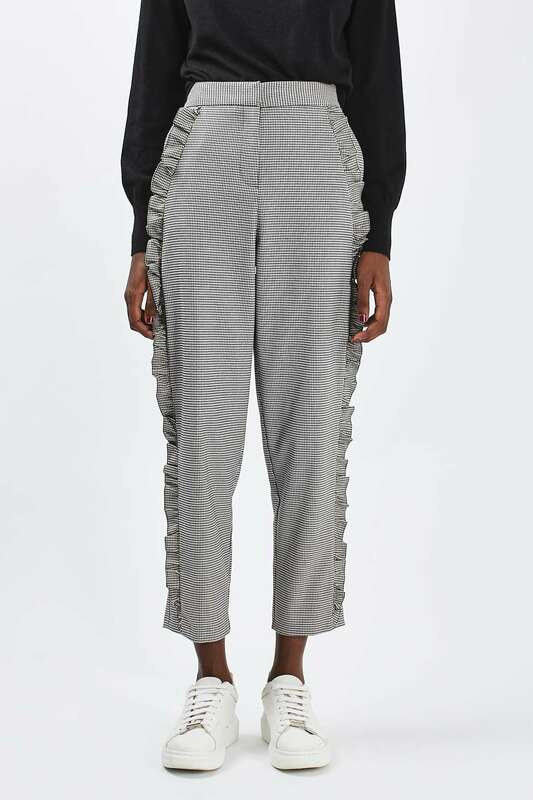 One stand out trend which is appearing in numerous collections from Altuzzara, DVF, Tome and Phillip Lim has already started to filter to the high street! 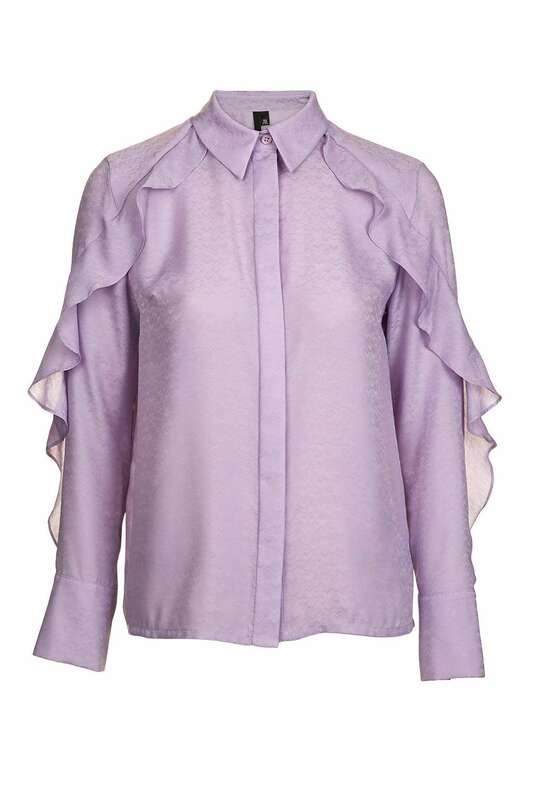 I love this trend for Spring Summer as it is fun, flirty and feminine. 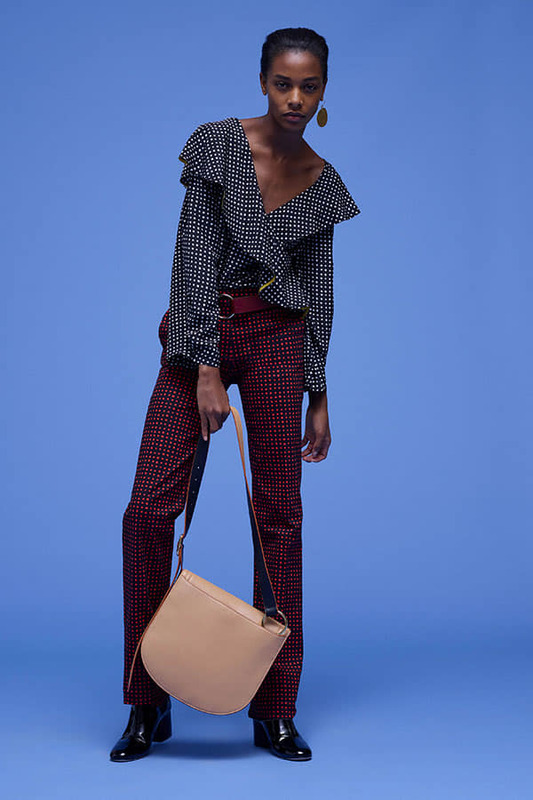 Don’t get me wrong, I am a big fan of clean lines and classic silhouettes but this easy to wear style is refreshing and hides a multitude of lumps under the tiered layers. 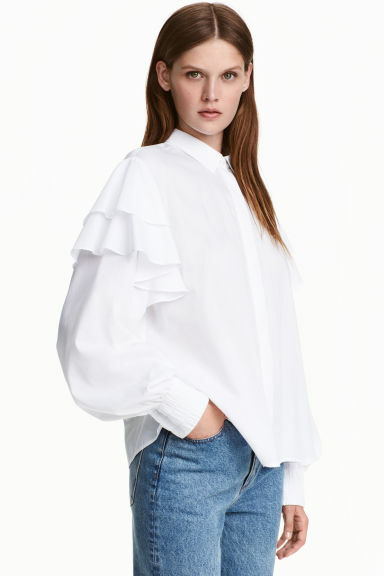 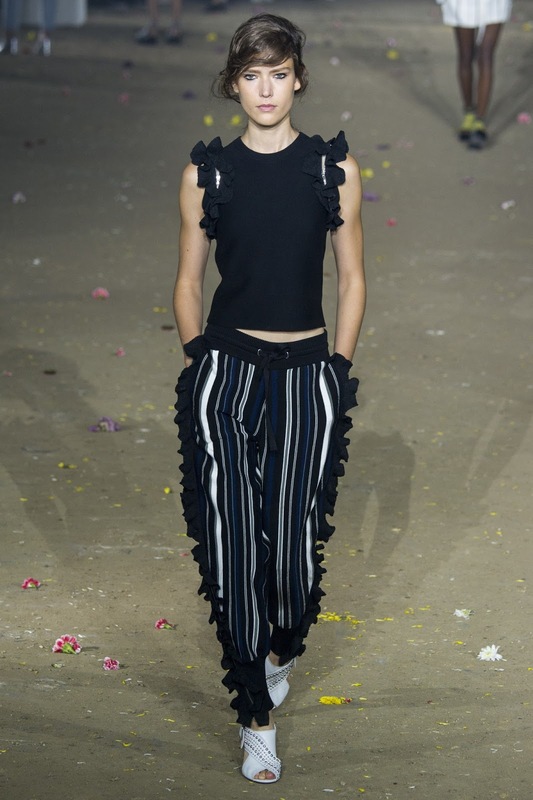 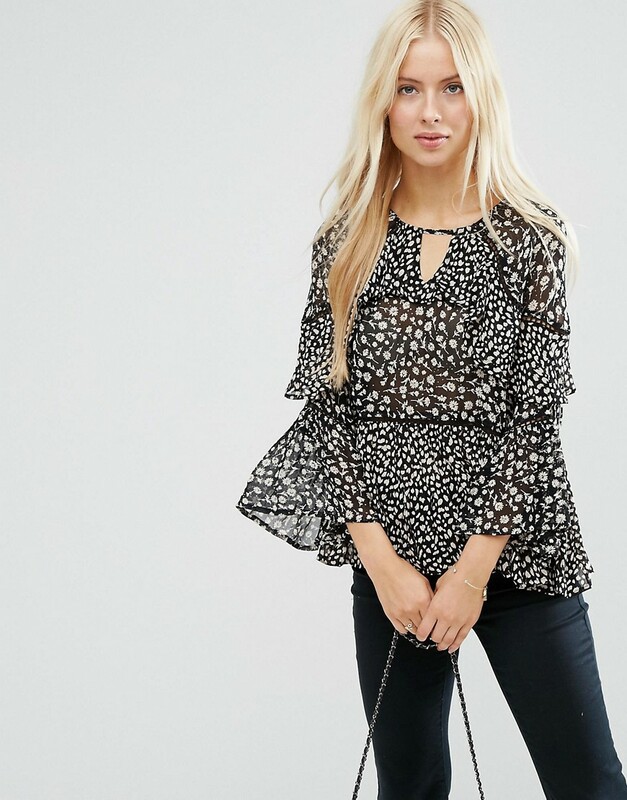 If you don’t want to go full on frill a simple jumper or blouse with a subtle detail would be a perfect nod to this trend.